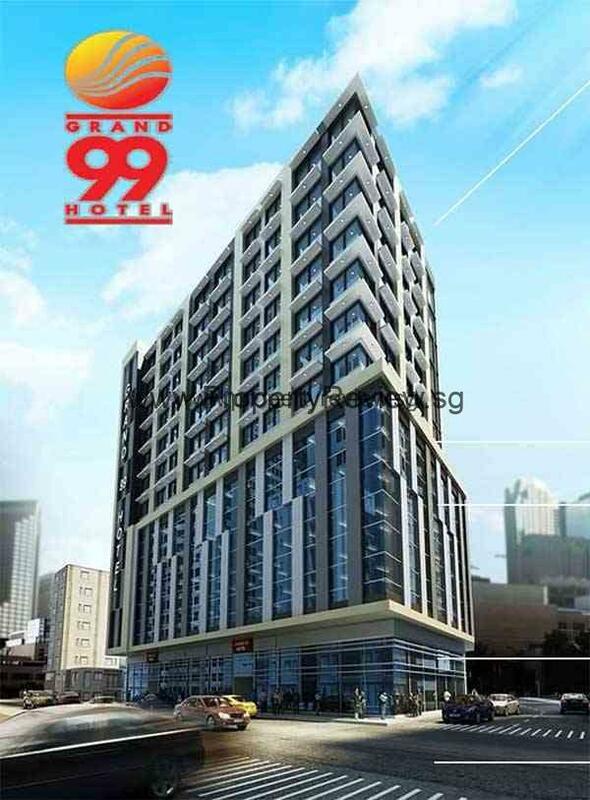 Grand 99 Hotel Philippines is the latest premier project of Sunland Development Corporation located at Pasay City, Metro Manila along the central road and near the Mall of Asia. An exceptional 12-storey development consists of 258 hotel rooms and commercial spaces with a basement parking. Grand 99 Hotel is situated in one of the busiest business places in Metro Manila with very high pedestrian traffic, it is short walk to Metropoint Shopping Mall and also close to Manila Solaire Casino, Makati Central Business District (CBD) and Mall of Asia.